Millénaire 7.0 open beta! 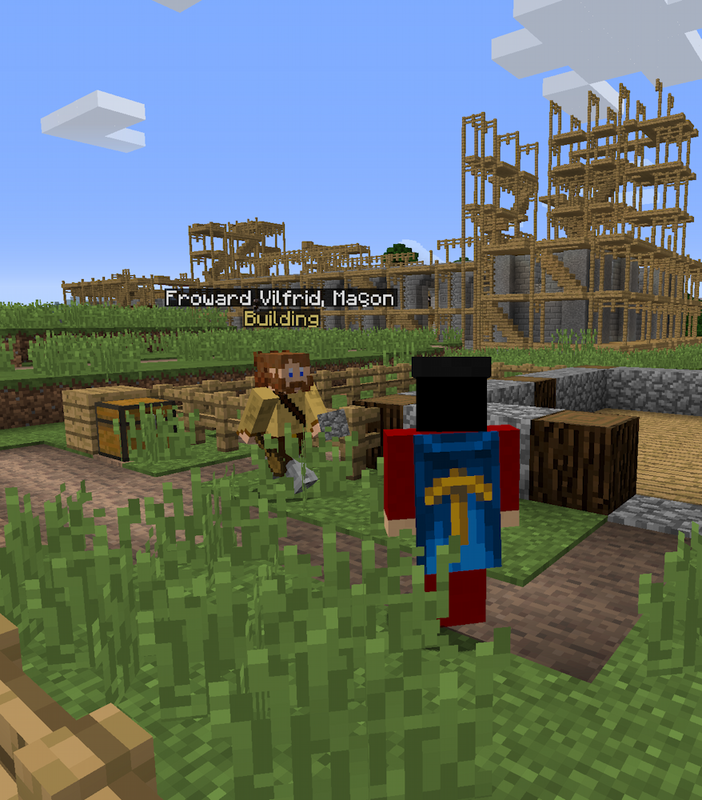 Millénaire 7.0 introduces two great new features: a reworked Norman culture and the construction of a massive, end-game marvel: Notre Dame of the New World! Head to the beta page for all the details and the download link. 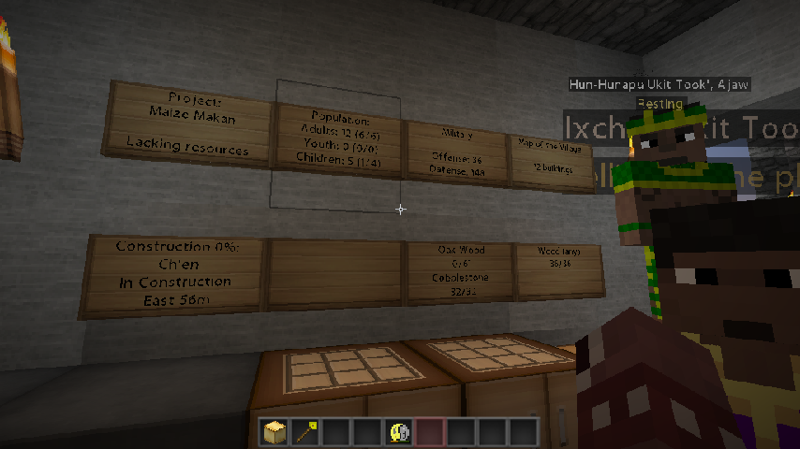 Millénaire 6.2 for Minecraft 1.12 available! Millénaire is now officially updated to 1.12.2. Download the new version on www.millenaire.org! 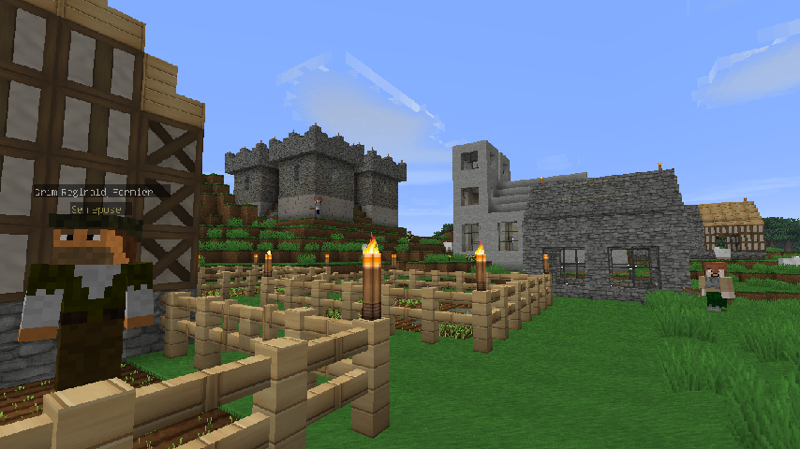 Millénaire is a single- and multi-player mod for Minecraft. 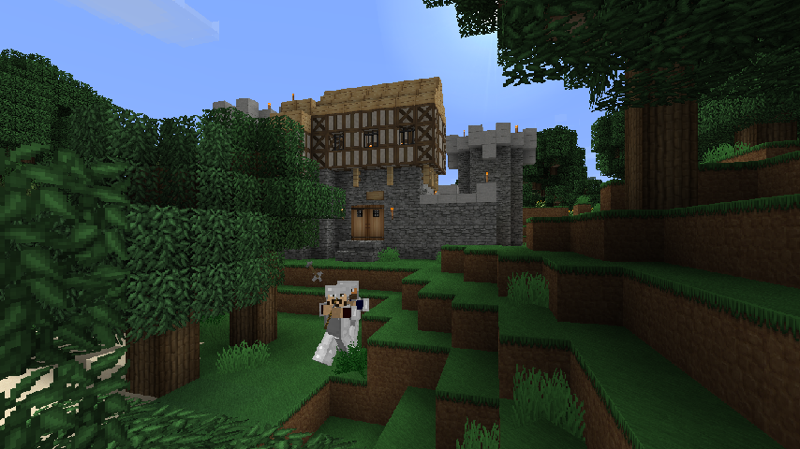 It aims to fill the "emptyness" of single-player worlds by adding NPC villages to it, with loose 11th-century Norman, North Indian and Mayans themes and additional cultures planned. Want to know more first? Check the overview. ... or this Japanese one, centred on a rice paddy. 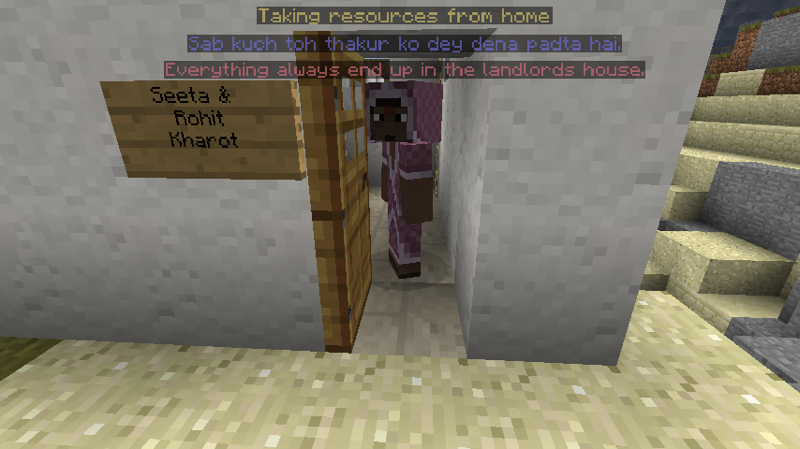 - SMP for all the Indian skins. Great and fast job! 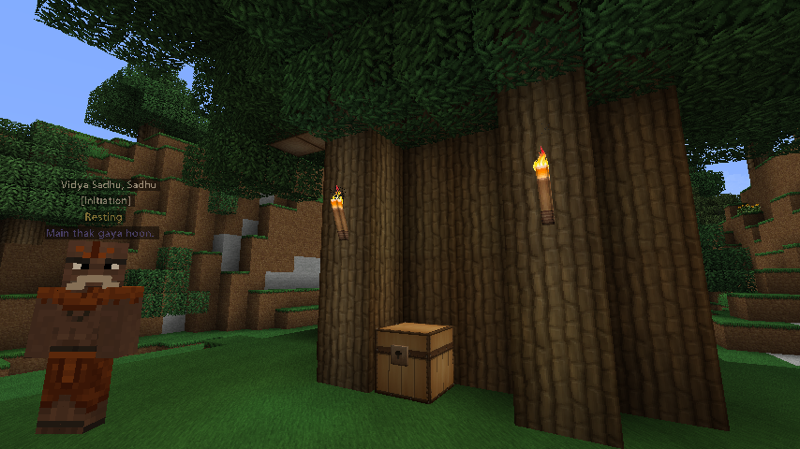 Check also his texture pack that includes a full reskinning of Minecraft itself, Millénaire, and many other mods as well! Listen to the villagers discussing their job, life or simply the weather. 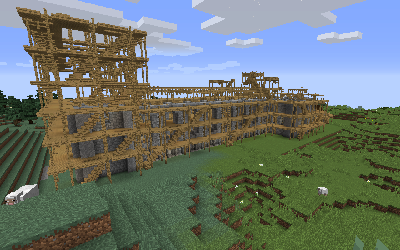 Since Millénaire 1.4, the bulk of a new culture can be made without code (not just buildings and village types like before, but new NPCs as well). As such I'm interested in player-made cultures to integrate in the main game, provided they fit the general theme of Millénaire of "real" cultures from around the 11th century. Players interested in producing one for Millénaire should PM-me about it. If we agree on the idea, I'll provide support in the form of help on how to mod Millénaire and in the form of whatever new code might be needed (for new items, blocks or good productions), though likely not with the buildings and NPCs themselves. I reserve the right to change anything I might not like in a culture I'm shipping with the mod itself, but in practice I intend to leave as much of a free hand as possible to culture designers.Contribution welcome, it helps make Millénaire a rich game! See what they are doing and what they need in the villages' centres. - It would be very useful if people who have been playing for a while could post detailed accounts of how they play Millénaire, what they like/don't like, what their goals are when playing, etc. I need more comprehensive feedback, not just small reactions to individual features. 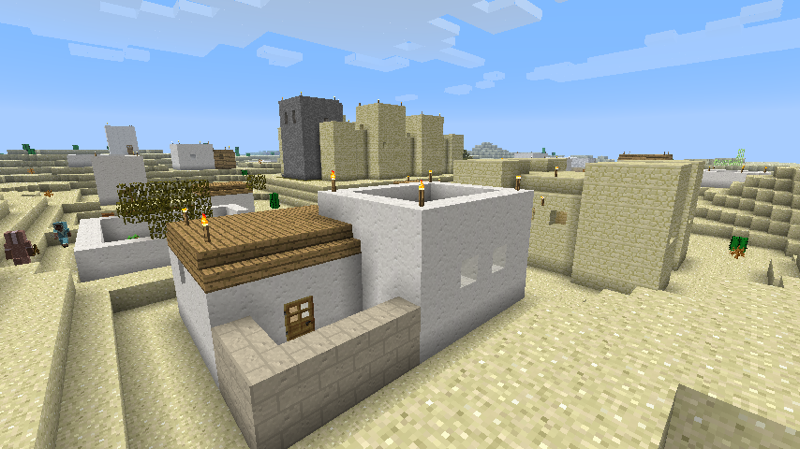 - New lone buildings: the more different kind of lone buildings (or variations of the same kind), the better. People wanting to do lone buildings in the same style as the existing ones are welcomed. 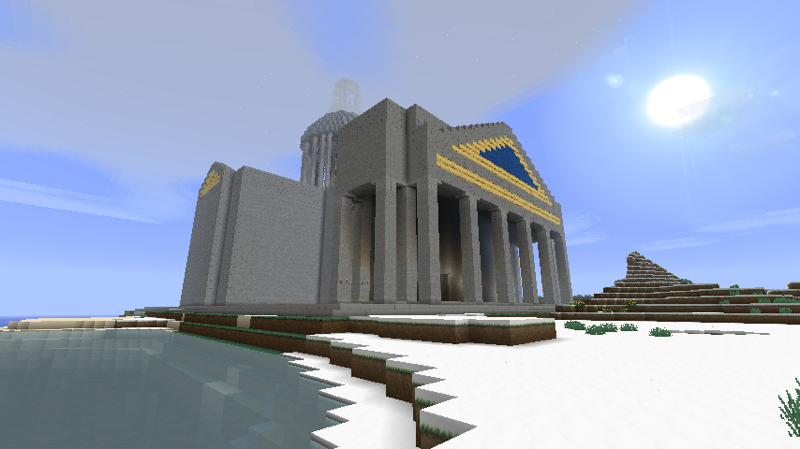 You can post your creation in the thread, preferably with a screenshot. I'll add those I think fit in Millénaire. 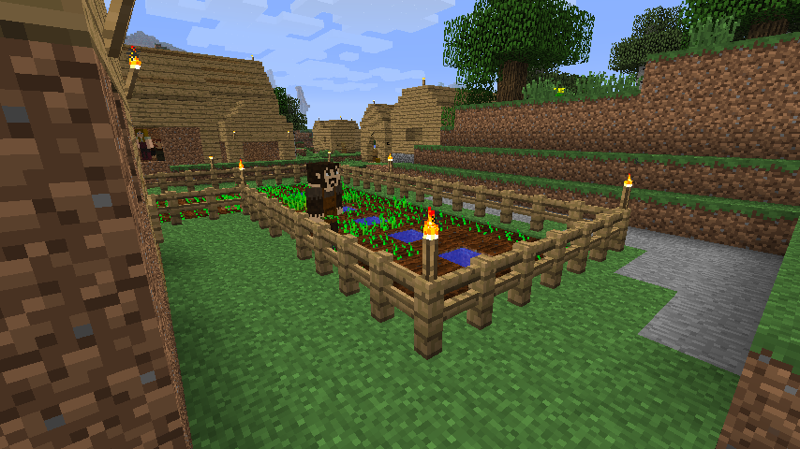 Trade with them, to help their villages grow and gain unique blocks, foods and items. Downloads are available from millenaire.org. Feel like paying me a cider? . Otherwise, I'm always looking for more SugarSync referrals (similar to DropBox but more generous free quotas). Note that you have to install the app, not just sign-in online, for me to get a quota bump. For more information, help, known bugs, etc., check the new Millénaire Wiki: http://millenaire.org/wiki/. Feel free to contribute! ...or massive fortresses surrounded by desert. But be wary in your travels, for hostile bandits and soldiers can be waiting deep in the woods! And when the pull of adventure becomes too strong, seek out the mysterious Sadhu in the forest to start a great quest on the origins of the world. Who knows, you might even come across the mysterious Panthéon, the massive structure where the contributors and donors to Millénaire are immortalised. Note to modpack makers: Millénaire can be freely added to modpacks provided you credit me and provide a pro-eminent link to millenaire.org. This mod is Copyright (2011) and is my intellectual property. Only minecraftforum.net is allowed to host any of my material without my consent. It may not be placed on any web site or otherwise distributed publicly without advance written permission. Descriptions or other content on the mod (for example, reviews) are allowed as long as the download links provided point to this thread or to the Millénaire Wiki. Works derived from this mod in any significant way, for instance by re-using the mod's source code, are forbidden without written permission. You are welcome to PM-me, but I'm unable to reply to everyone. Vous pouvez m'envoyer un MP, mais je ne peux pas répondre à tous. आप मुझसे संपर्क कर सकते हैं, लेकिन मैं हर मेल का जवाब नहीं दे सकता. 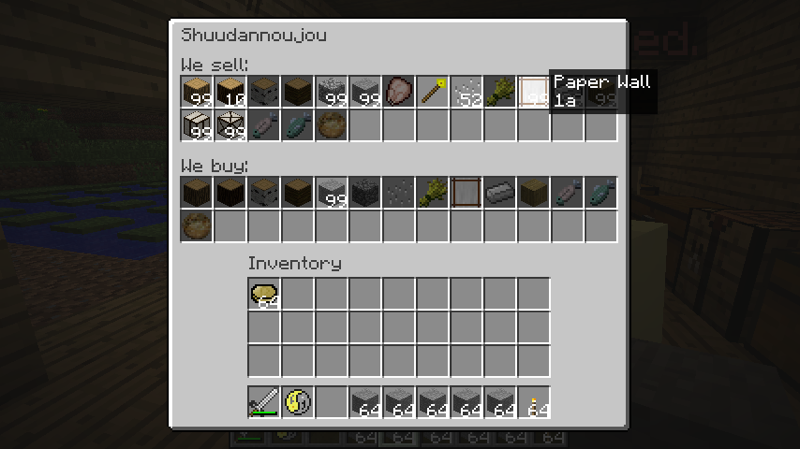 Mr. approves, and so do I.
Minecraft is not realistic enough? This looks awesome, i really like the combination of minecolony and builders. Minecraft: Same as my forum name. Dude. 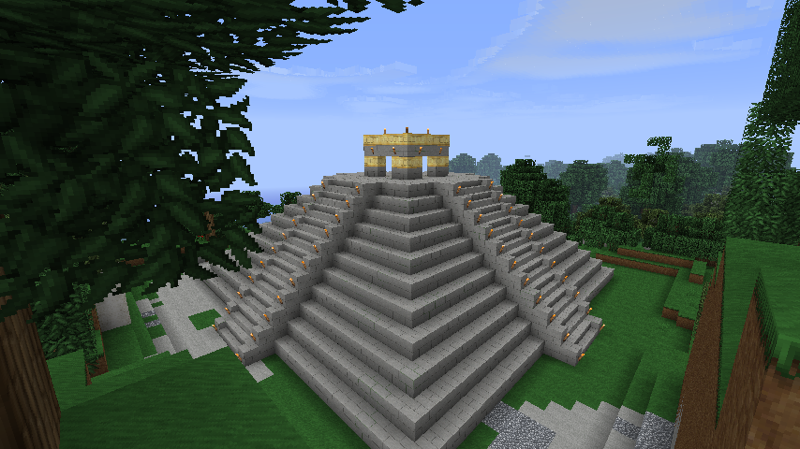 WHERE HAVE YOU BEEN ALL MY (minecrafting) LIFE!!!!!! I'd hate to seem like I'm telling you what to do, but maybe the addition of a "Barracks" building would be great. For example, it would contain a few "soldiers" that would kill nearby hostile mobs (and you, if you attack), and where you could also buy armor and weapons. Very Nice dude, DLing now! I am trying this out now. It sounds amazing! i have a problem, i did all installing steps, i open minecraft and start a world but when the loading bar is for 1/4 green minecraft closes itself. I tried using modloader v4 and v5 but both no luck. And yea i start a new world.. Same problem as the above. I really want to try this and was planning on making a video of it. I have it working I just haven't found any villages yet... Keep looking! AWWW THERE GOES MY WORLDS! Yes. Now make it ML5 compatible.